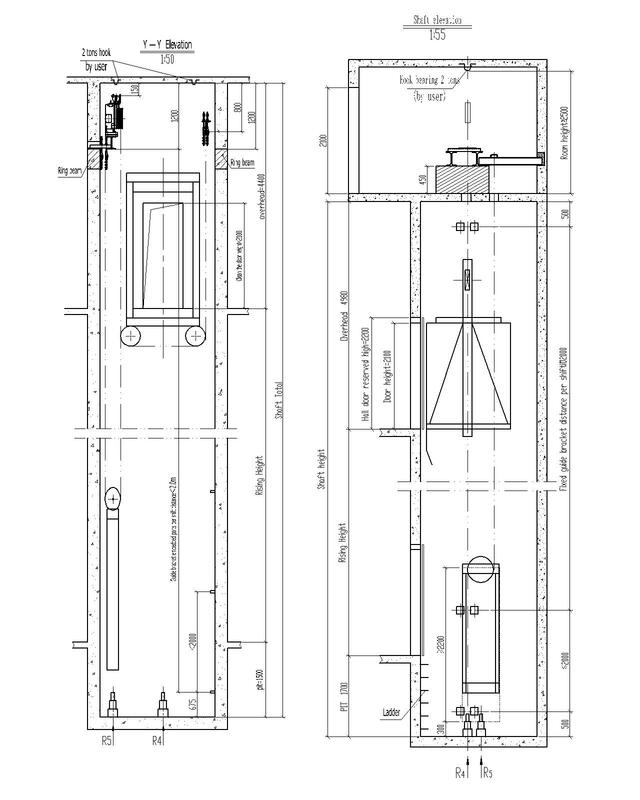 Fast elevator well versed in the concept of environmental protection,energy saving,saves the construction area,enhance the degree of freedom in design,fully embodies the green humanities. 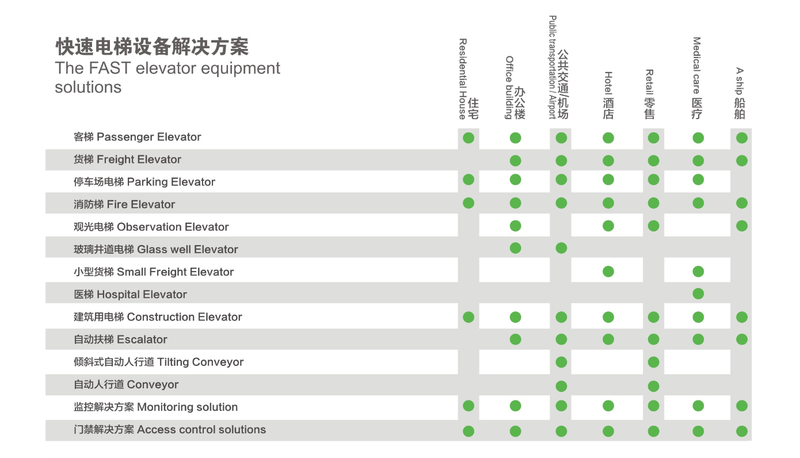 Elevator technology system flexibility,multiple configruation options,the greatest degree of optimization of construction vehicle system. The engineers according to the use of building,aesthetic characteristics,combined with the flow of people,habits,and traffic environment parameters,for customers to seek the best balance of cost and performance. From the drive system. control system to control box button color,every detail,we are all for your attention in place.